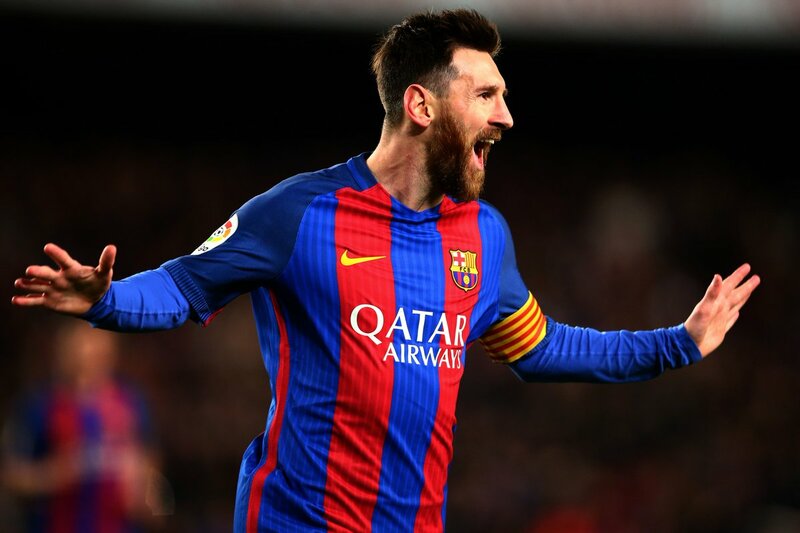 Barcelona superstar Lionel Messi believes the upcoming World Cup in Russia is likely to his final crack at winning a major title with the Argentina national side. The 30-year-old has won everything within reach in club football, but he has yet to witness a similar feat with Argentina, having lost in the finals of the 2014 World Cup. The Argentina captain suffered further disappointment in the 2015 and 2016 editions of the Copa America, where the nation lost to Chile on penalties. Speaking on Argentine television program, ‘La Cornisa’, Messi admitted that this summer’s tournament could be the final chance of attaining glory with the current golden generation of players, he said:"I cried many times because of games like these, for lost finals, for what they mean and for not being able to achieve the dream of a country. They [the three finals] were tough blows. It seems like having reached three finals doesn't help us at all. We depend on the results, unfortunately. We feel that if we are not champions ... we will not have another." The likes of Sergio Aguero, Angel di Maria, Nicolas Otamendi are some of the senior players, who remain key to the country’s progress at the World Cup, and all of them will be on the wrong side of 30 before the global tournament kickstarts in June. Messi single-handedly brought the nation to the World Cup after a brilliant match-winning hat-trick in the final qualifier against Ecuador, and he will now be aiming for glory in what could be his final major tournament. The Argentine had retired briefly following the country’s second successive Copa America final defeat at the hands of Chile, and the fans will hope that the players around him click in Russia. Most of the squad has already been sorted out by manager Jorge Sampaoli, and it remains to be seen whether the head coach does consider senior players in the form of Carlos Tevez and Fernando Gago prior to the World Cup.